This monograph, written by experts in the field, is devoted to the molecular analysis of addiction pathways in the brain. 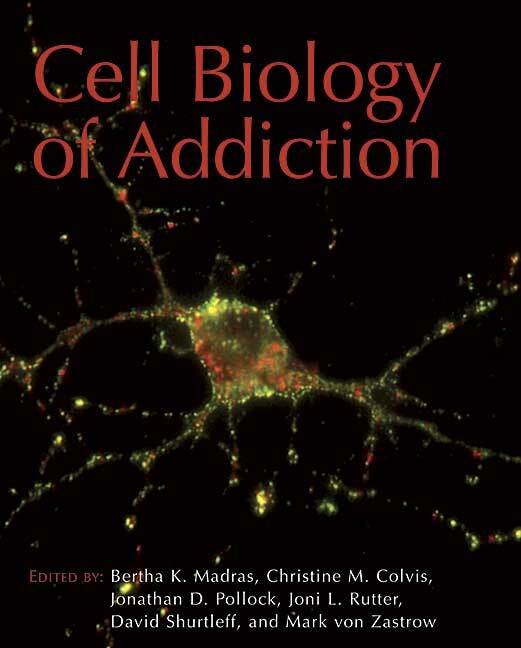 It provides an intensive overview of the fundamentals, stateoftheart advances, and major gaps in the cell and molecular biology of drug addiction within the broader context of neuroscience. Addiction research is a branch of neuroscience and psychology. The emphasis in this book is on hard science and the market for it will be found among research investigators and grad students within the field of neuroscience. The research presented is not only applicable to the study of drug abuse and addiction, but has clear implications for clarifying mechanisms of learning and memory, neuroadaptation, perception, volitional behavior, motivation, reward, and other disciplines of neuroscience. This book has evolved from a course presented at Cold Spring Harbor Laboratory over the period 2001-2005. It claims to provide readers with an intensive overview of the fundamentals, state-of-the-art advances and major gaps in the cell and molecular biology of drug addiction within the broader context of neuroscience. Overall, it fulfills these claims.